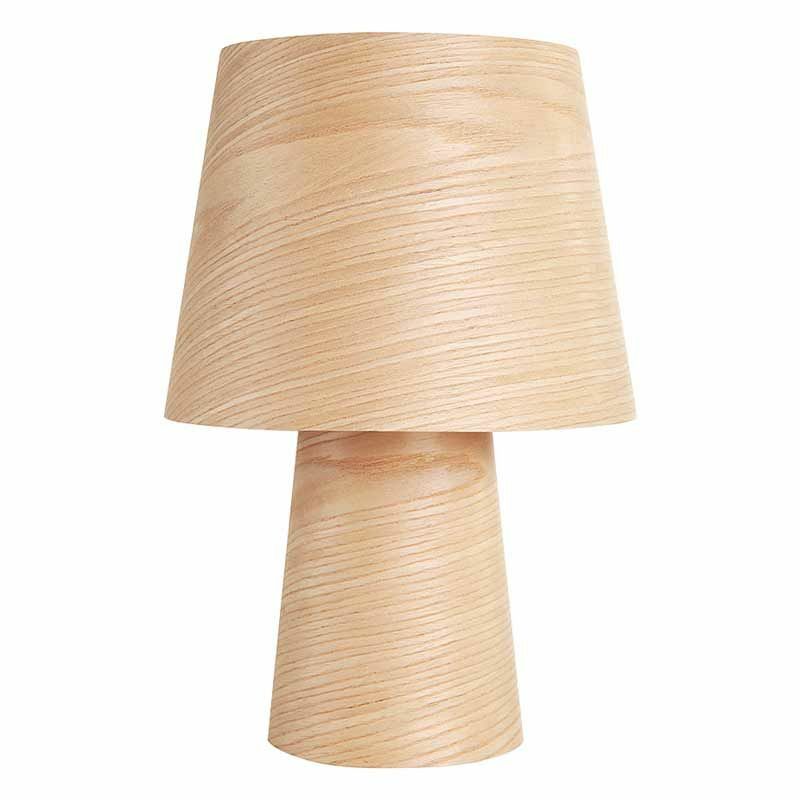 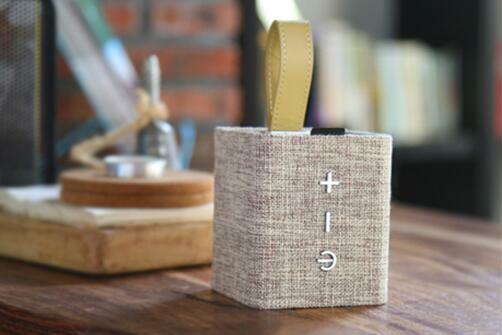 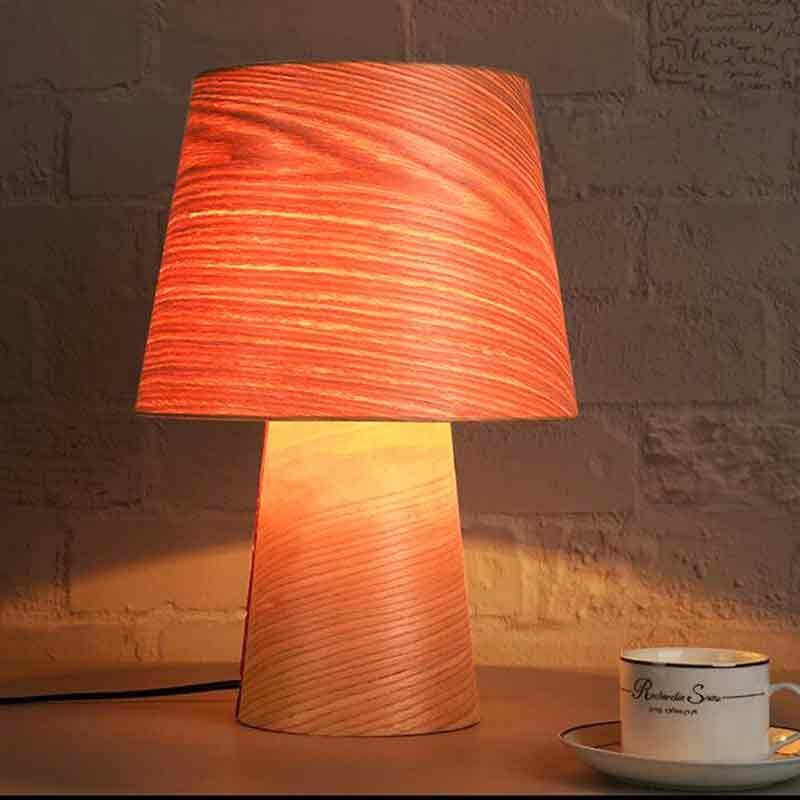 Durable - The solid wood is sturdy and strong enough to the impact resistance. 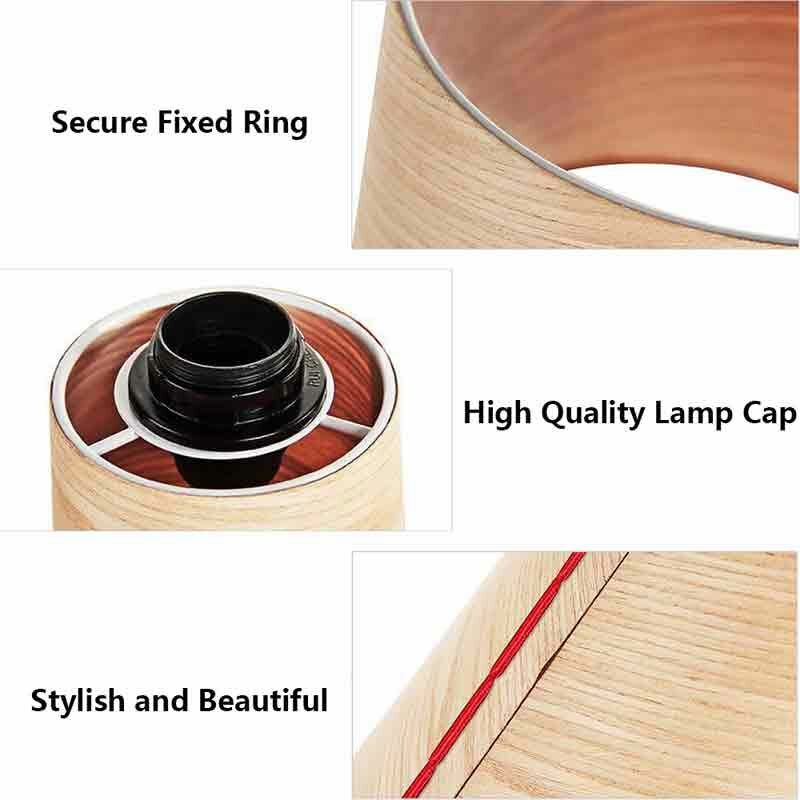 High quality material and safe - The lamp socket and plug are made by high quality metal materials and give you a safe live. 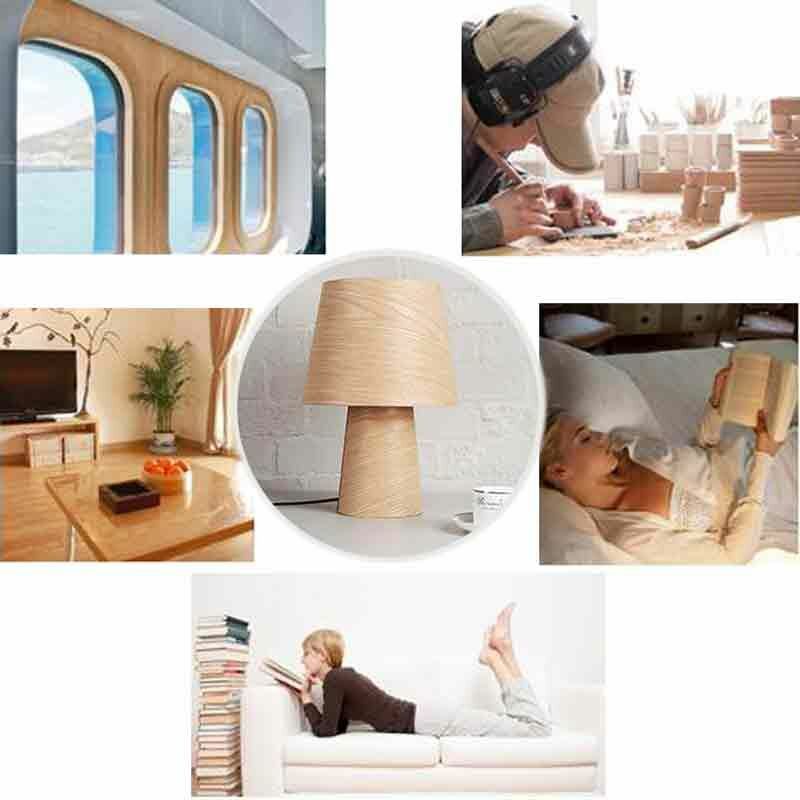 The beautiful texture and minimalist solid wood design give you a super relaxed nature experience. 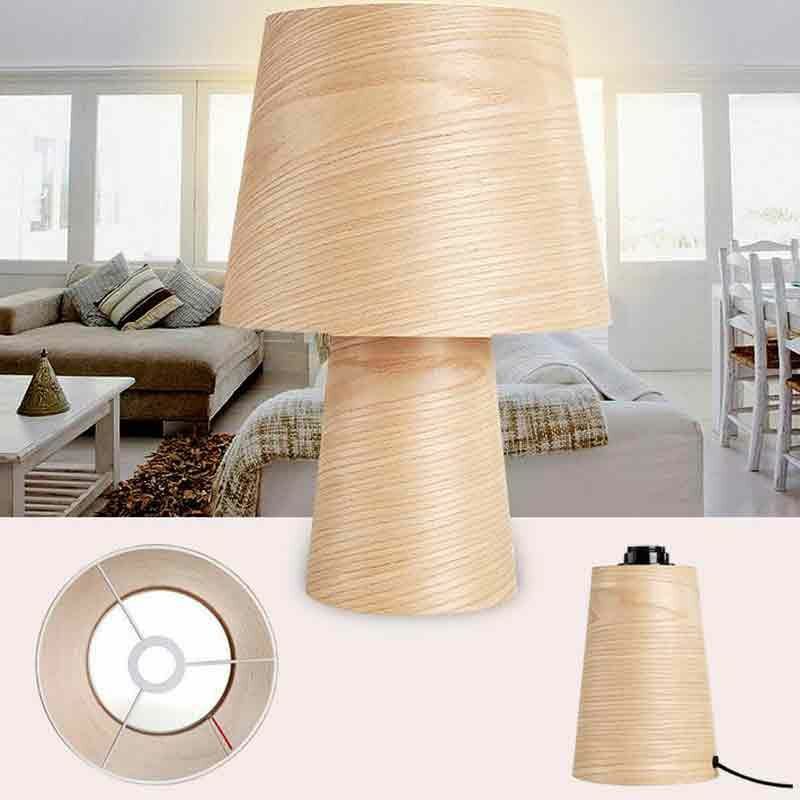 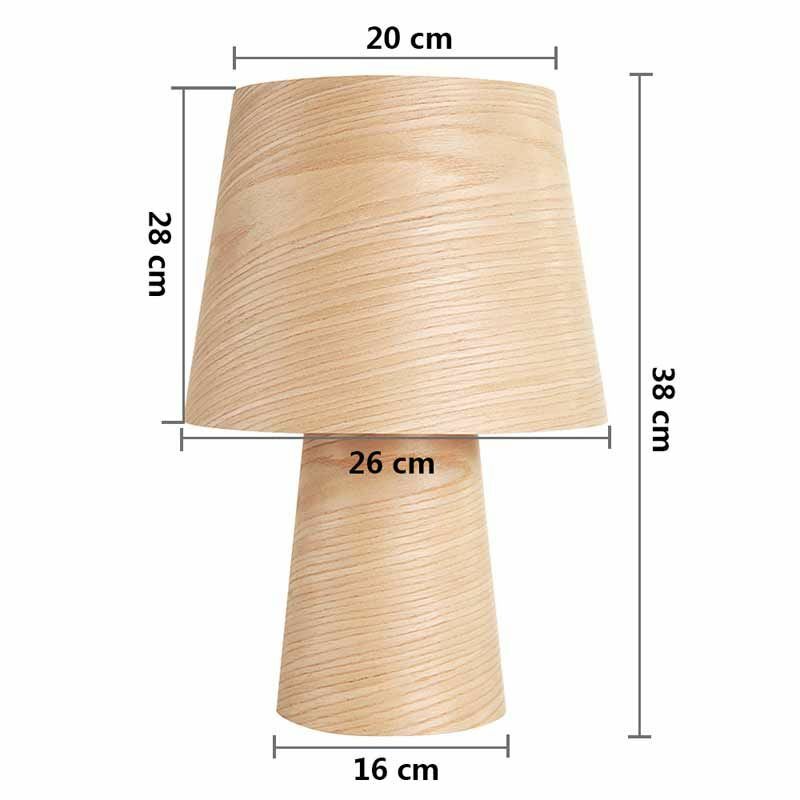 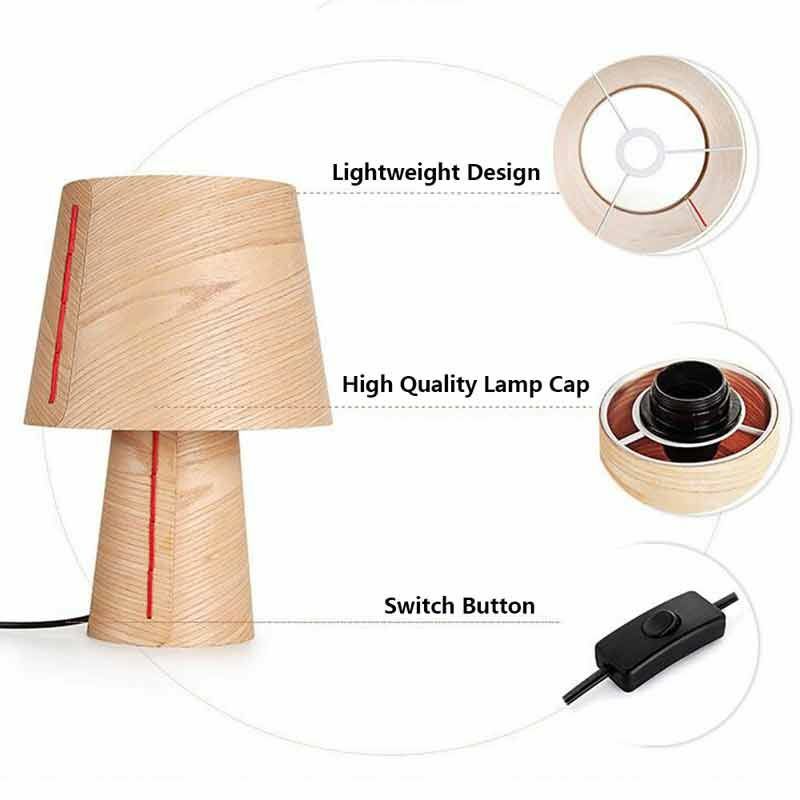 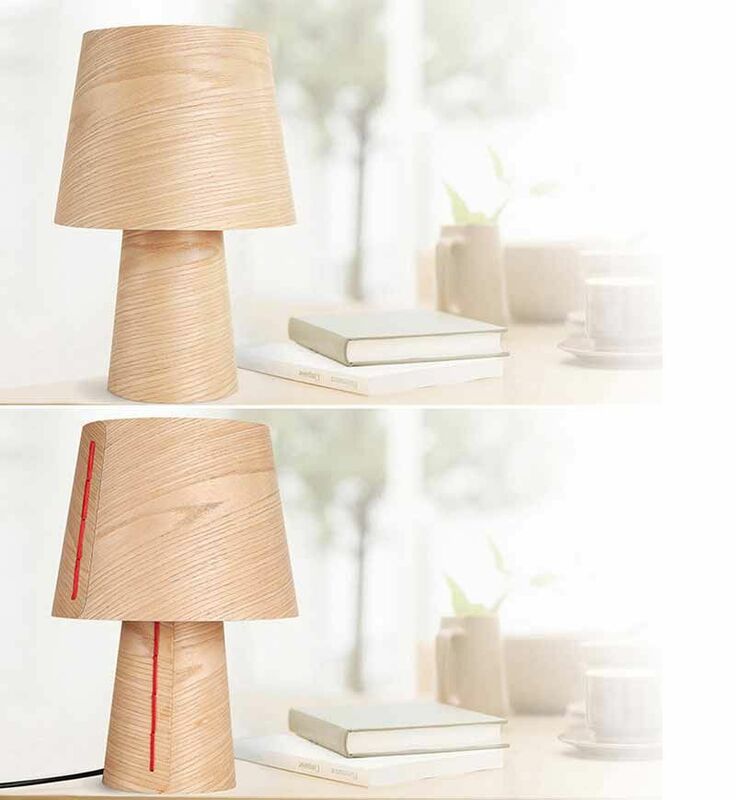 This wood desk lamp is a great gift for your family and friend.Ideal light for living room, bedroom, office, kids room, or college dorm.